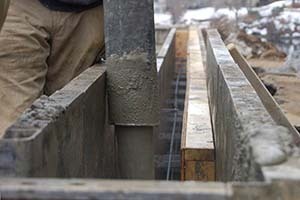 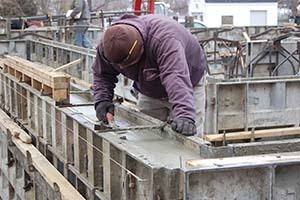 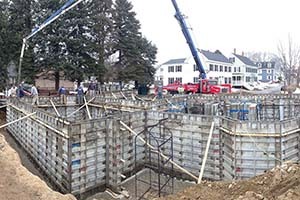 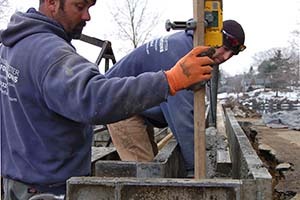 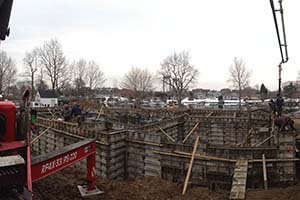 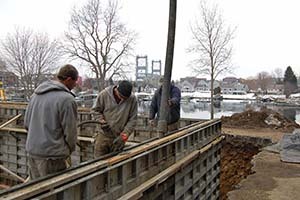 While there are certain weather conditions that will prevent proper concrete pouring, we do all we can do to build your foundation when you have to have it done. 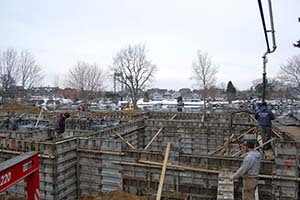 Whether it's a hot day in July or a cold winter morning, we'll work with the same diligence to ensure your structure will be build right from the ground up. 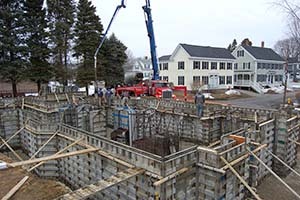 Give us a call at (603) 332-0354 to meet your construction deadlines!